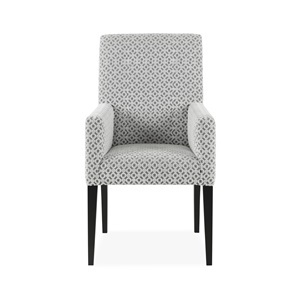 Frances is a beautifully proportioned chair with intricate detailing. 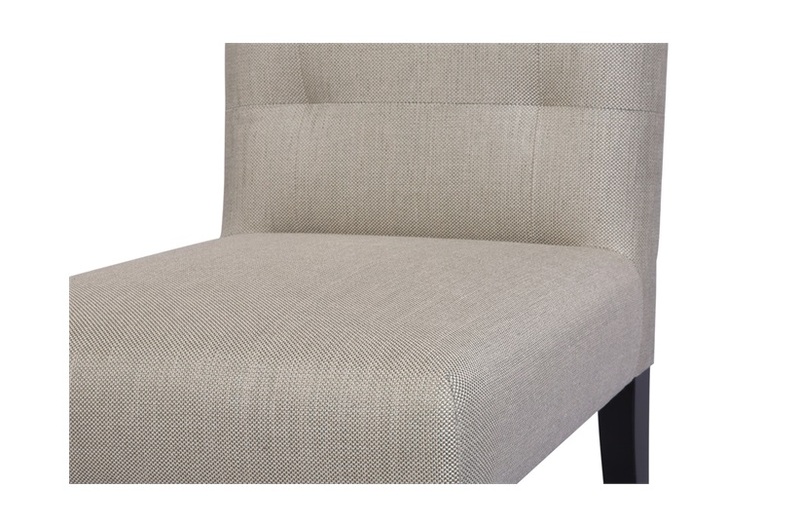 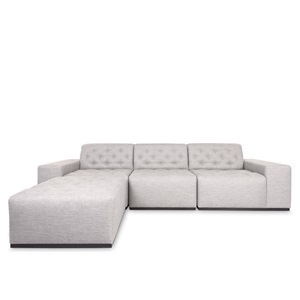 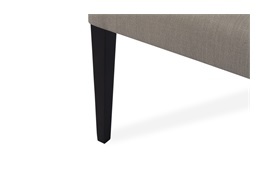 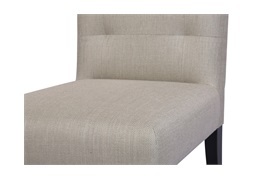 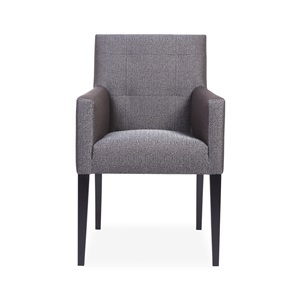 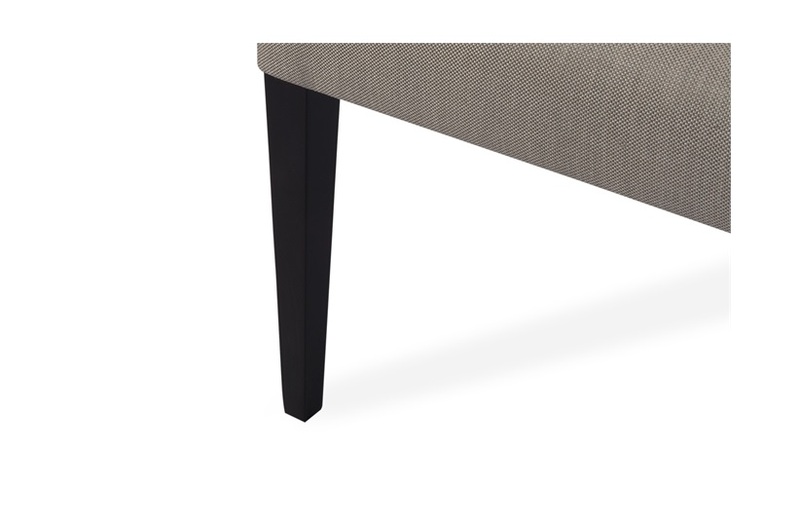 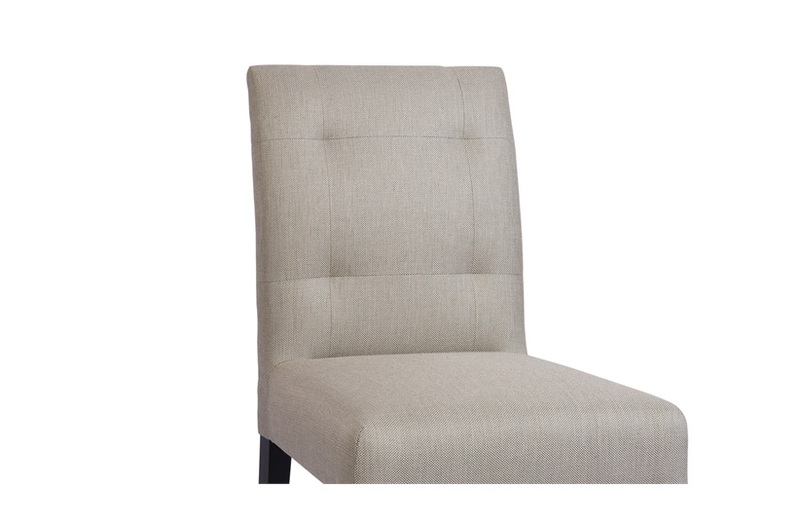 The elegantly pulled back is delicately seamed for a pleasing design visual while ample layers of padding ensure a comfortable seating experience. 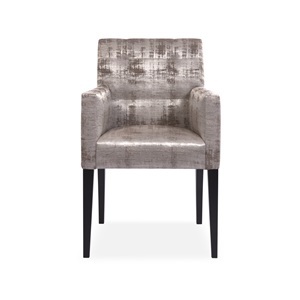 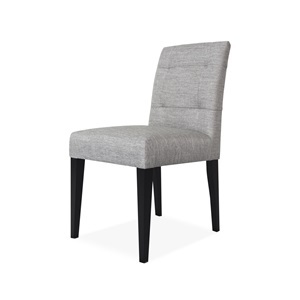 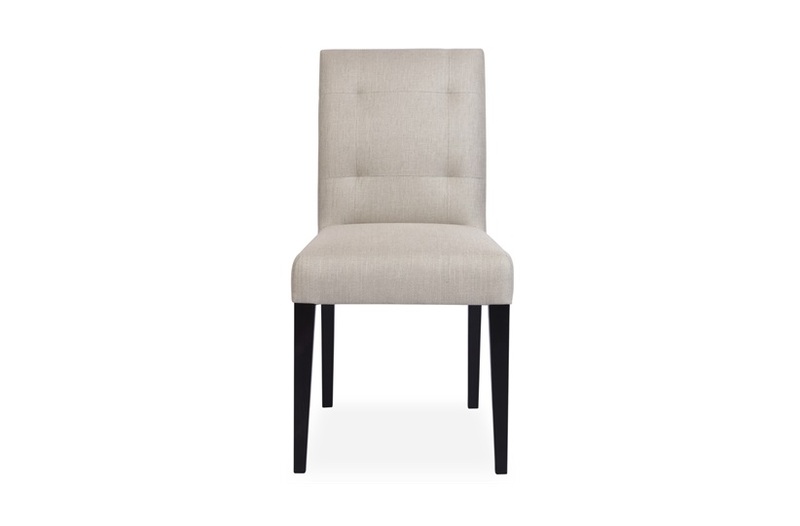 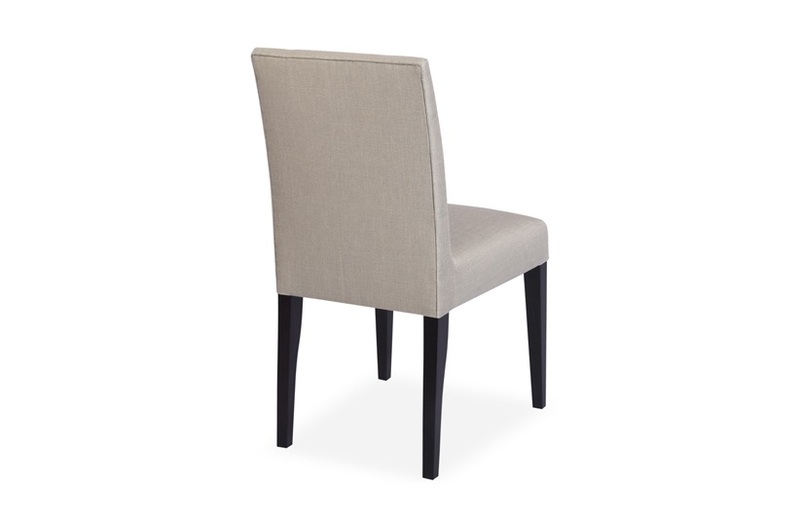 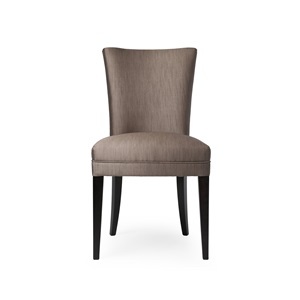 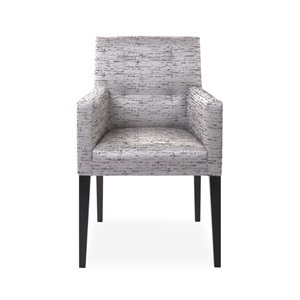 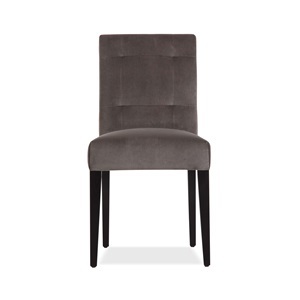 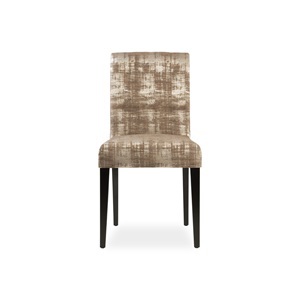 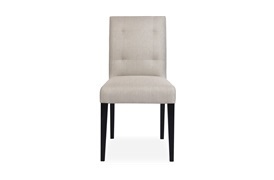 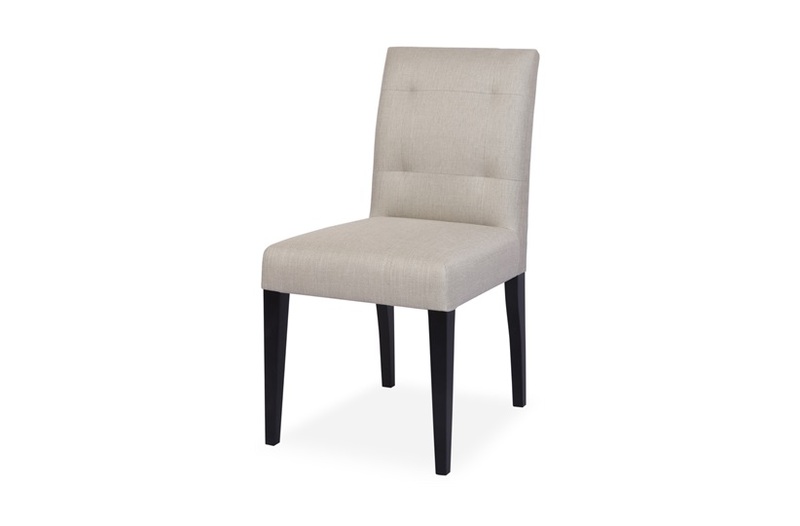 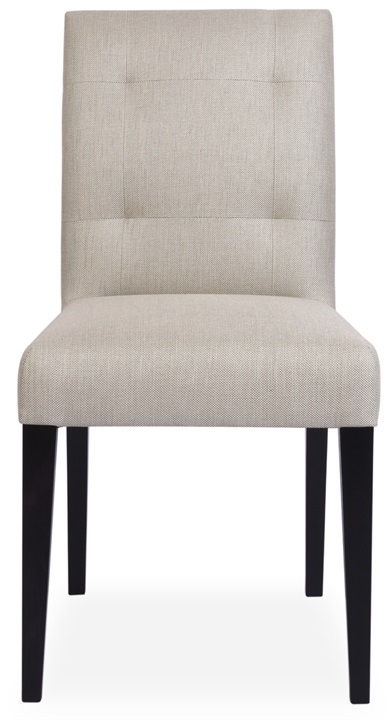 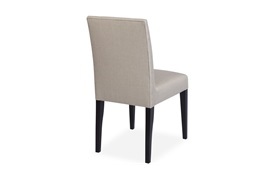 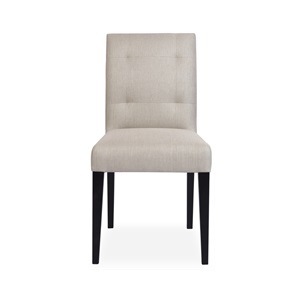 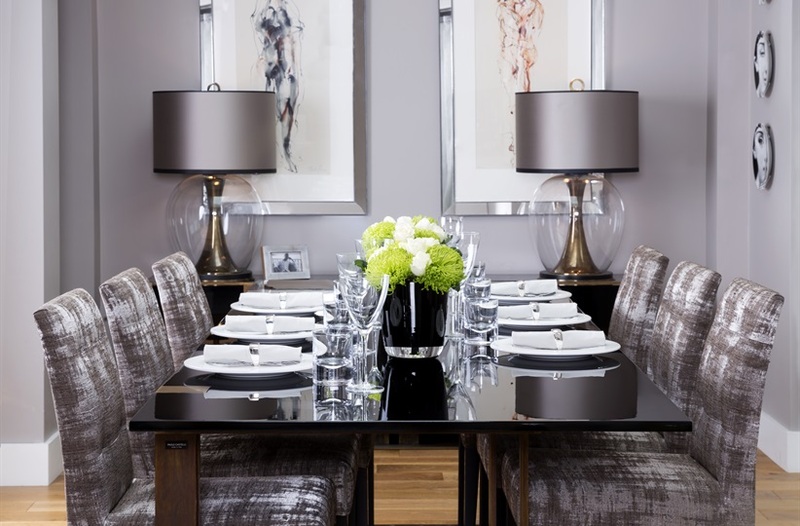 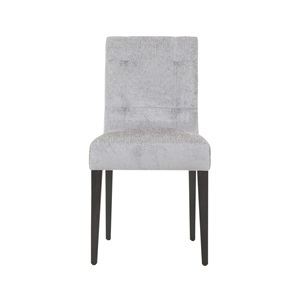 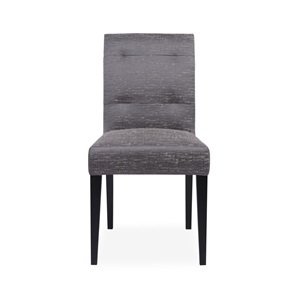 This dining chair befits both a residential and commercial interior and is sure to create a quality dining experience.